We often receive calls from homeowners with gas hot water heaters who are without hot water. Like many appliances, your water heater will need occasional servicing to maintain peak performance. 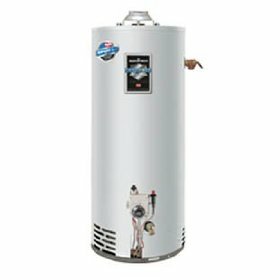 Sufficient air flow is crucial to the proper operation of your water heater. If the water heater is in a small tight area, a source air for combustion is needed. If the area around the water heater is large and a source for combustion air is available from the space, there may be other causes. The signs of restricted air for combustion are yellow flames, pilot outage, soot, unstable flame, or no hot water. Before starting any service or repair, consult the sections of your owner’s manual dealing with condensation, air requirements, gas supply, venting, and cleaning the air intake screen. Also, make sure that your heater is properly sized for your home. An undersized heater may result in condensation which can drip onto the flame causing a pilot outage. Your water heater is built to the current industry safety standard and meets all FVIR (flammable vapor ignition resistant) requirements. 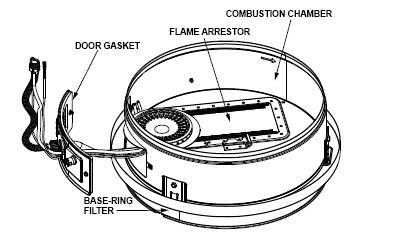 This assures that any flammable vapors drawn into the combustion chamber and ignited cannot ignite remaining flammable vapors on the exterior of the heater causing a fire or explosion. This design includes a flame arrestor and one or two air intake screen(s). These screen(s) prevent larger particles of dust or lint from entering the heater, thus restricting air flow and causing improper combustion. The owner’s manual asks you to visually check and clean the screen(s) as necessary. Smaller particles may pass through these screens and lodge in the flame arrestor. A second cause of many of these calls is a direct result of the hot water tank corroding and a leak developing in the tank. The appearance of water on the floor around the hot water heater is a visual symptom of a leak. It’s just time for a replacement. Tankless heaters also require periodic maintenance. This includes deliming of the internal heat exchanger. This will be a more significant issue if you have a water supply with a high mineral content. If you have an electric hot water heater, the answer could be a burned out heating element. There would not be water on the floor around the tank if an element has burned out. There may also be a circuit breaker tripped or malfunctioning. 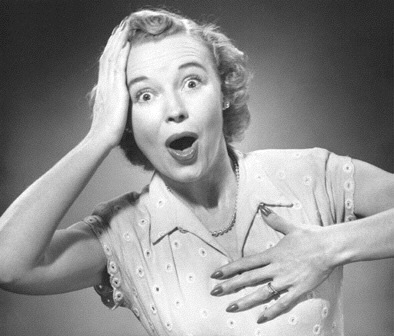 We are so used to just turning on the faucet and having hot water, that it’s a real surprise when the water flow is only cold. Most of these Issues require training and expertise to properly repair so be sure to call a professional. Our Technicians are factory trained to service all types of hot water heaters.